New Zealand PM Jacinda Ardern to make curtailed China trip. 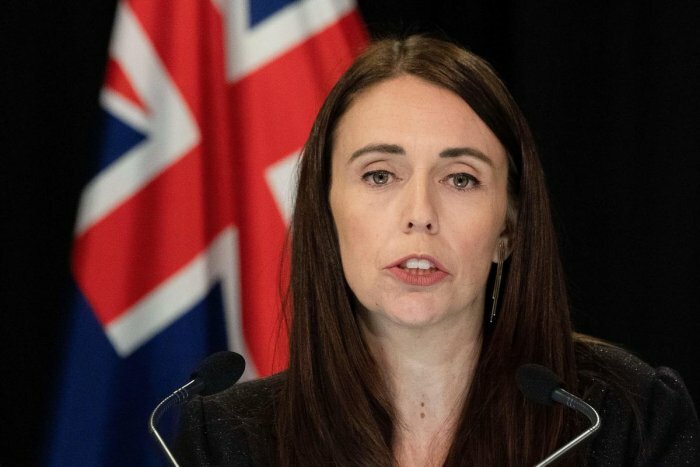 Wellington: New Zealand Prime Minister Jacinda Ardern announced Monday that a long-awaited trip to China will take place next week, but had been shortened in the wake of the Christchurch mosque killings. "I look forward to our ongoing engagement." She said discussion items would include upgrading the bilateral free trade deal and combatting climate change.